Use the Dove Men+Care Body and Face Wash to start the day with a refreshing shower and awaken the senses. This shower gel can be used for both body and face so there’s no need to buy 2 separate products to clean different parts of the body. Use this body wash to clean and moisturize skin at the same time. 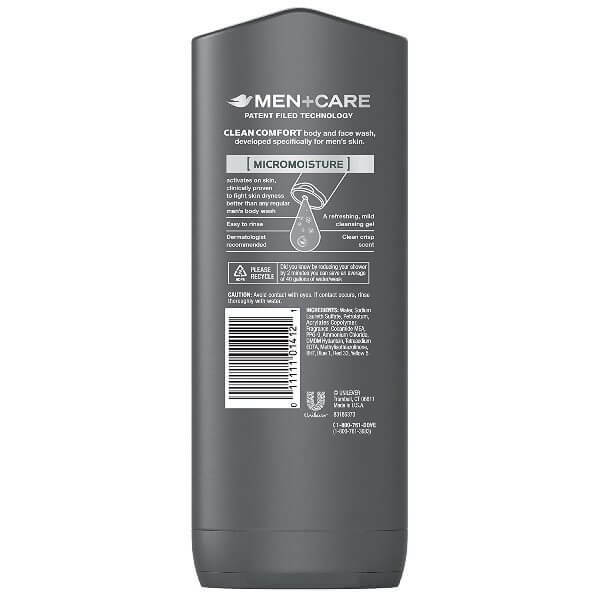 Dove Men+Care Clean Comfort Body and Face Wash is made especially for men to give them a better way to clean their skin. Bar soaps can strip away the skin’s natural moisture leaving it dry and dull. This can lead to irritated skin. Dove body wash effectively cleans skin and keeps it moisturized all day. What makes it even better is that it is strong enough to clean the body and gentle enough to use on the face. The key to Dove’s hydrating body and face wash is the MICROMOISTURE technology. MICROMOISTURE activates on lathering and keeps the moisture locked in the skin. This ensures all day hydration like no other. A well hydrated skin is a strong and healthy skin. The crisp, refreshing scent of Dove Men+Care Clean Comfort Body and Face Wash is not too overpowering. It leaves skin clean and smelling fresh all day. 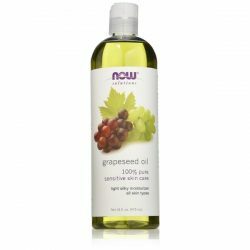 This body and face wash rinses away quickly and does not leave any residue behind. It won’t clog pores and is safe to use on all types of skin. It can be used every day. Start your day right and shower with Dove Men+Care Clean Comfort Body and Face Wash.
MICROMOISTURE technology continuously hydrates even after showering. Goes well with other Dove Men+Care products like lotion and deodorant. 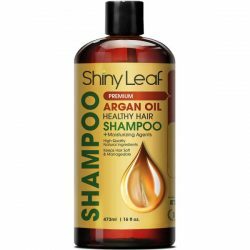 Its mild but effective formula makes it perfect for daily cleansing. It protects against irritation caused by dry skin. 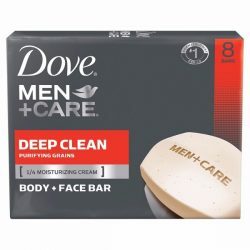 Dove Men+Care Clean Comfort Body and Face Wash clean and moisturize skin to keep it healthy and strong. It contains MICROMOISTURE technology which hydrates skin from deep within. It is the # dermatologist recommended brand. It leaves skin cool and comfortably clean all day. It is made especially for men’s skin. While in the shower, wet the entire body and face. 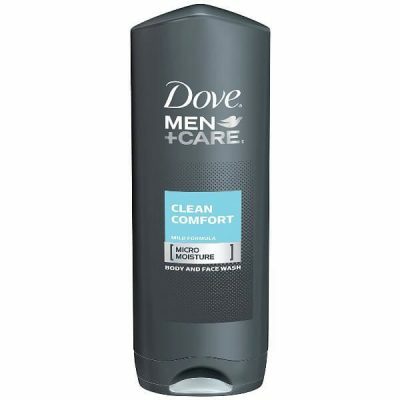 Squeeze enough amounts of Dove Men+Care Clean Comfort Body and Face Wash to cover half of palm. Rub hands together to turn the gel into a foamy lather. Work lather into face and body. Rinse thoroughly with lukewarm water. Avoid contact with eyes. If contact occurs, rinse thoroughly with water. Do not swallow. If swallowed, call the local Poison Control and seek medical help right away. Keep out of reach of children. Water, Sodium Laureth Sulfate, Petrolatum, Acrylates Copolymer, Fragrance, Cocamide MEA, PPG-9, Ammonium Chloride, DMDM Hydantoin, Tetrasodium EDTA, Methylisothiazolinone, BHT, Blue 1, Red 33, Yellow 5.